Our New Monthly Premium Swirl Starts Tuesday! 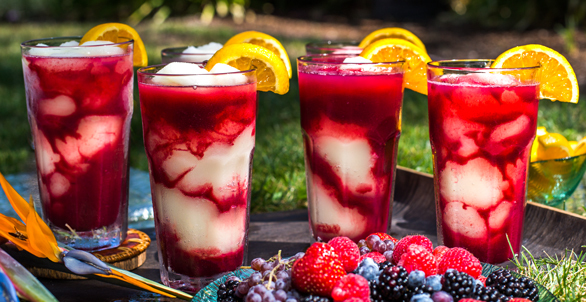 Tito’s Berry Kamikaze Swirl! Tito’s Berry Kamikaze, our Monthly Premium Swirl, Starts Tuesday, February 5th!